Part of creating value for our clients, we must practice what we preach. 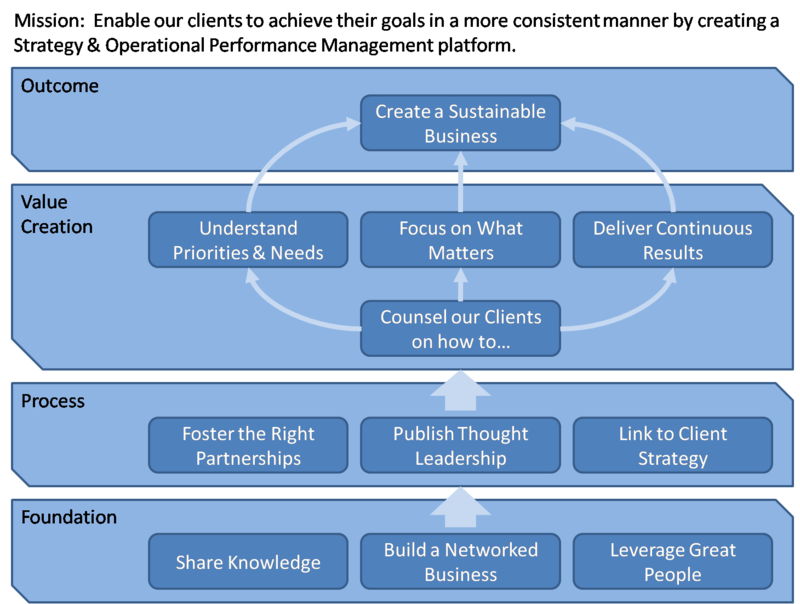 This is our Strategy Map, this is how we care for our business. We offer a 3 day workshop to help design your strategy map, and how to integrate into the management review process.